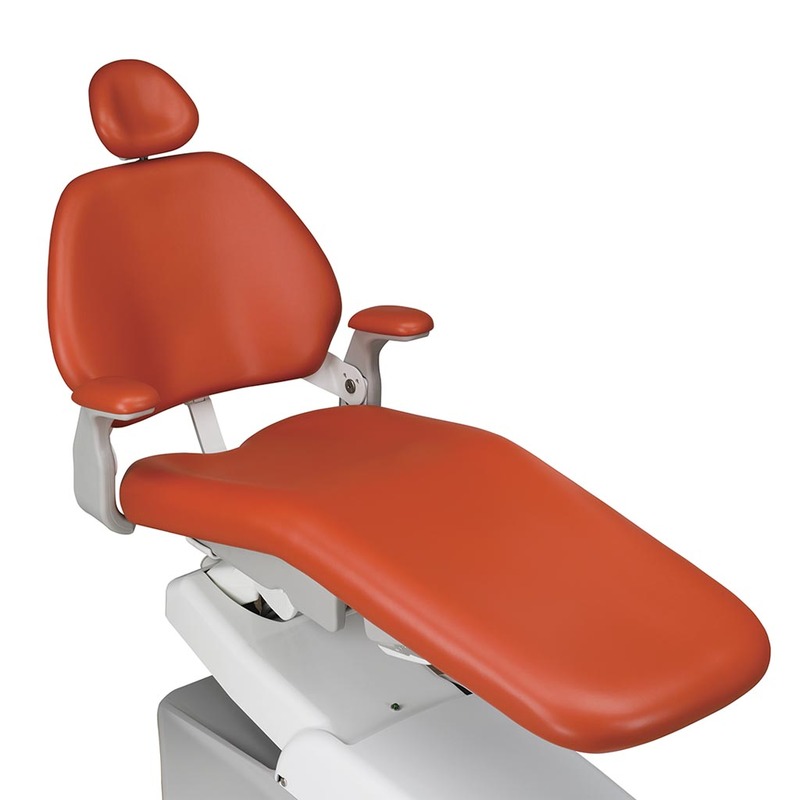 If you’re looking for a reliable, comfortable dental chair that’s ambidextrous but you’re constrained by budget. Designed to give you flexibility, plus access. Performer answers the need for less complexity, lower cost and exceptional choices. Ambidextrous: Delivery system can be located in left- or right-handed positions without the use of tools. 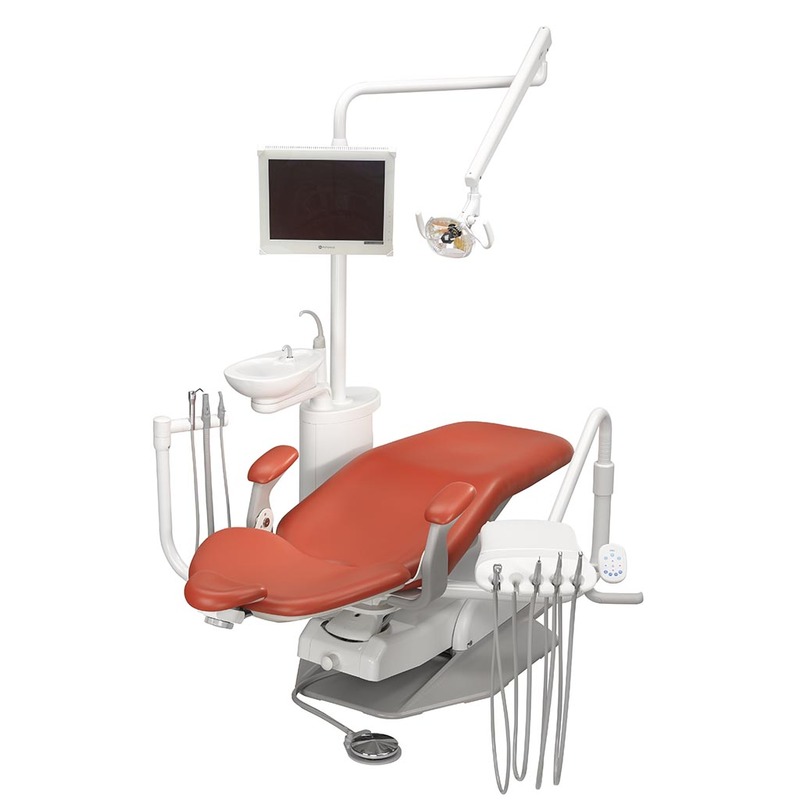 Double-articulating headrest: Allows you to adjust the patient for a better view of the oral cavity. Reliable hydraulic-lift system: Results in ultra-quiet, smooth chair movement. Programmable button footswitch or optional chair touchpad: Provides manual or automatic chair positioning. Cast-aluminum baseplate: Sits flat on any floor for overall chair stability.